Happy New Music Monday! We love bringing you new artists to keep your iPod fresh with great tunes. 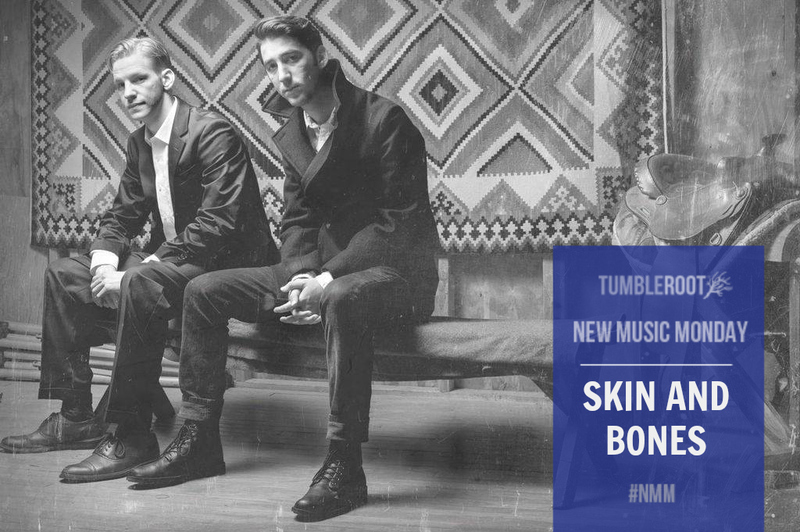 This week we interviewed folk blues group, Skin and Bones! TumbleRoot can’t get enough of their unique sound. Read on to learn about your new favorite folk group, and watch the magic for yourself at the end! Hometowns: (T) Moorpark, California; (P) Greensboro, North Carolina. What artists have inspired you? Robert Johnson, Pokey Lafarge, Derek Trucks, Stuff Smith. How long have you been performing? We’ve been performing together around 8 glorious months. Any albums/singles out? Our first Album “Someday Soon” came out last year, and we are in the process of recording a new EP. What song of yours is a MUST LISTEN? We love all of our songs, but right now we’d have to say “Fire”. What do you do for fun? Busk on the boardwalk in Venice beach! Favorite cereal as a child and why? Captain Crunch and Fruity Pebbles because they’re so damn tasty. What instrument do you wish you could play? B3 organ and… the bass (Standup). Where was the coolest venue you’ve ever played? The Deer Lodge in Ojai, CA. It’s basically a cabin that serves whiskey. Do any of your songs have surprising back stories? If so, what are you willing to divulge? The song “Water to Wine” took about four years to finish. Shortly after I began playing with Peter, we finished “Water to Wine”. It was a gift from the gods! In your opinion, who has the most beautiful singing voice you’ve ever heard? I’d have to say Sara Bareilles hands down, but Peter gives it to Susan Tedeschi. Most awkward/embarrassing moment: (T) Some girl with crazy eyes accused me in a harsh tone of being Elvis. What singers/musical artists are you usually compared to? Mumford & Sons, and the one and only Johnny Cash. 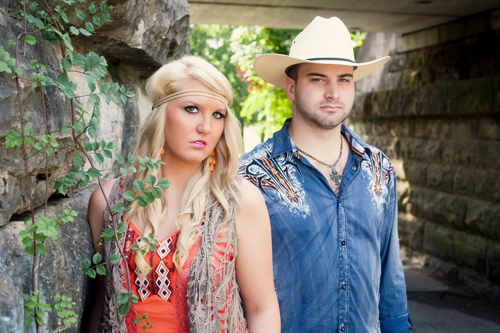 Follow them on Facebook, Instagram, and Twitter. Also, check them out at www.skinandbones.org!